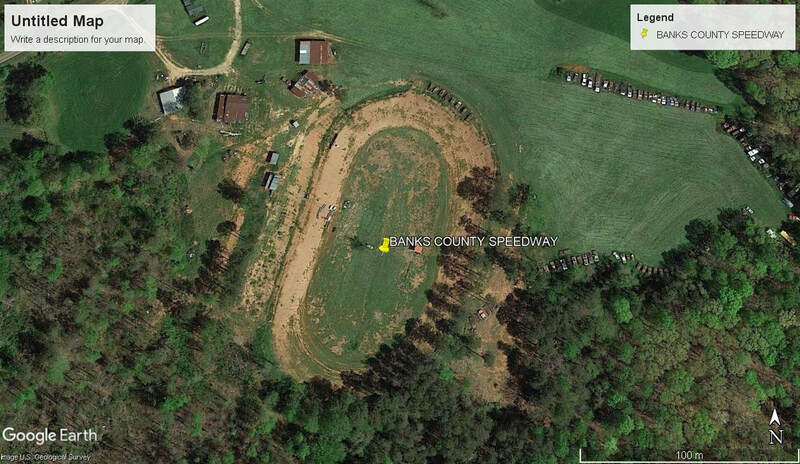 Banks County Speedway was a 1/4 mile dirt oval speedway that was built by Georgia Racing Hall of Fame driver, Tommie Irvin. 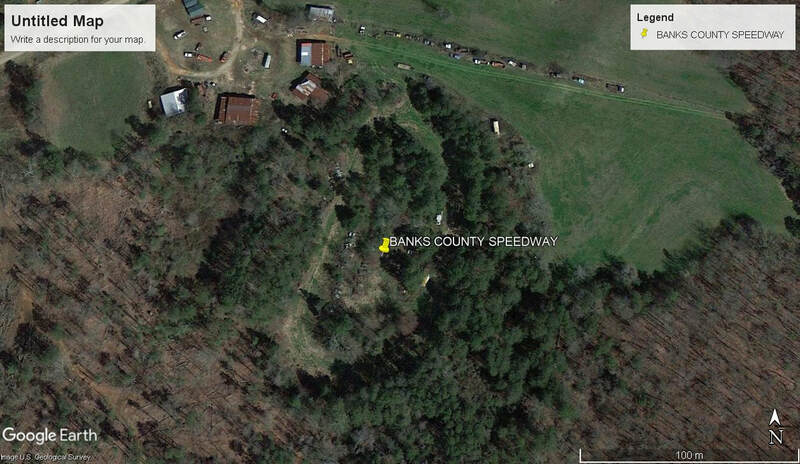 In 1965 the track was paved, but was returned to a dirt surface not long after, The track continued to operate through until 1971 when it closed due to wide spread changes that the State of Georgia wanted put in place. 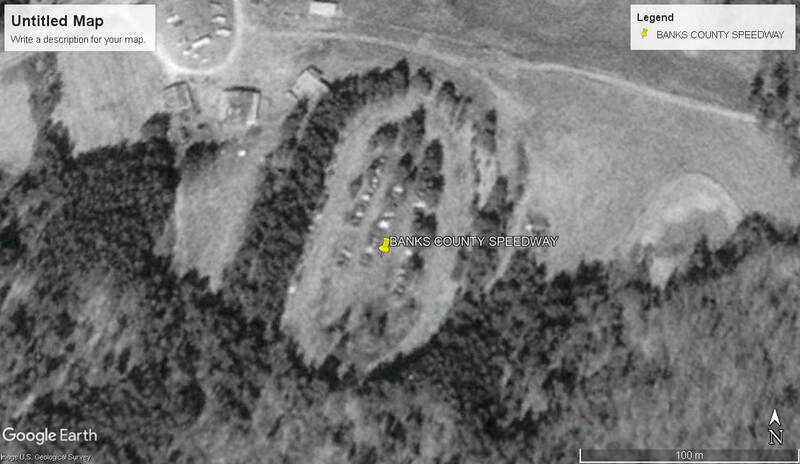 Safety had become a major focus after an accident at Covingtons Yellow River Drag Strip that killed eleven spectators in 1970. In addition to the costly upgrades to the venue, The state was enforcing a public liability insurance policy of no less than a million dollars.